Meet and Mingle with CN! 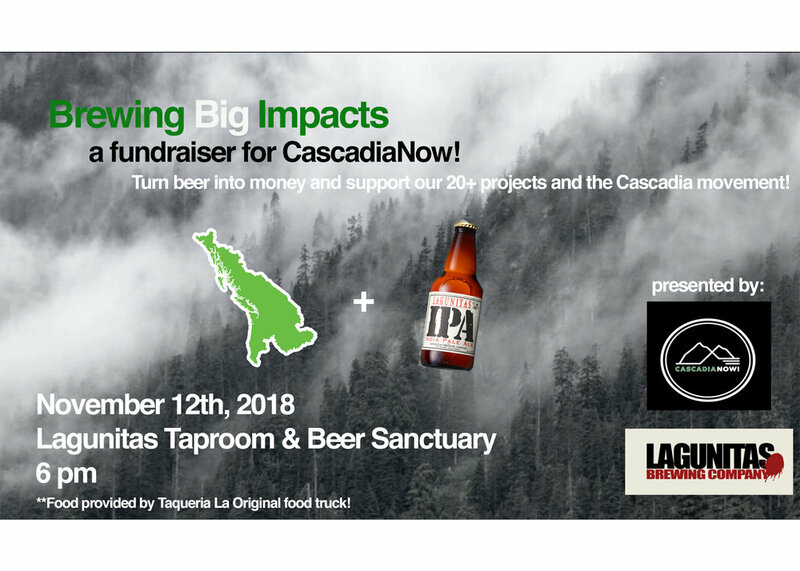 Project Leaders at Brewing Big Impacts November 12th — CascadiaNow! Do you have questions about what it means to to be a part of the CascadiaNow! family? Wonder what “fiscal sponsorship” is? Want to know why CN! has so many projects? Meet the awesome people behind some of our amazing projects and get all your questions about CN!’s nonprofit family answered at Brewing Big Impacts! You’re invited to join us on November 12th, 6-8:30PM, at Laguanitas Taproom and Beer Sanctuary in Seattle. You will hear brief presentations from and participate in activities with CN! 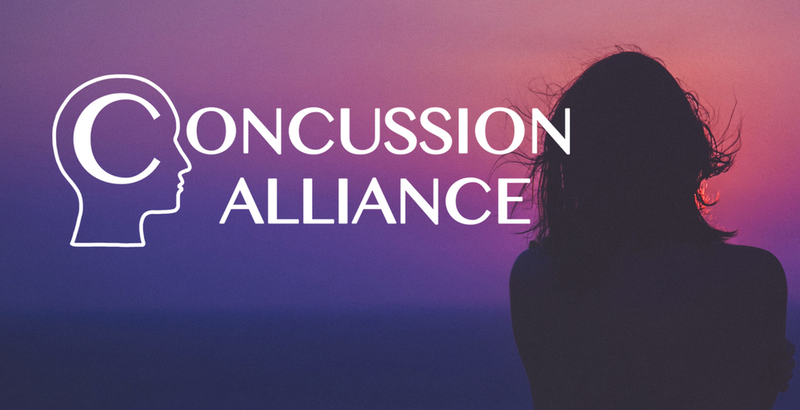 projects Global Acts of Compassion, Concussion Alliance, Cascadia Climate Action, and The Duncan Connection. Once you have learned about all the excellent work that they are doing to cultivate a resilient and inclusive Pacific NW community, you can spend some social time with these wonderful project leaders. They and CN! staff will be available to answer all your questions! We are so proud to be the nonprofit home for 25 grassroots projects making communities stronger across Cascadia. Get to know some of our amazing projects, and celebrate the compassion, creativity and community that make Cascadia a special place to call home. It is going to be an awesome community and family evening! Please join us.